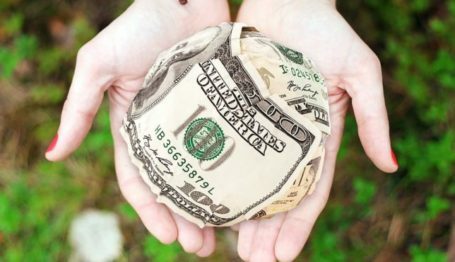 This article originally appeared in Philanthropy Daily on April 4, 2019. 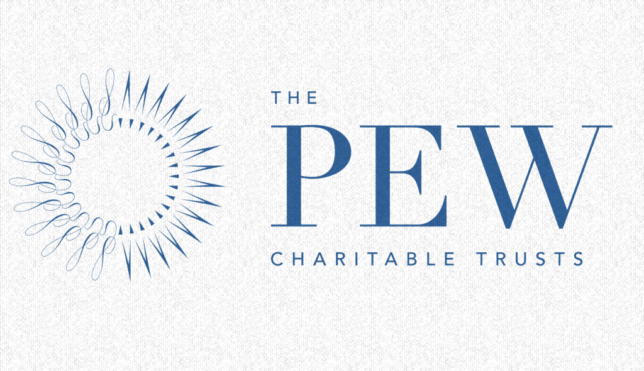 So Rebecca Rimel has announced her retirement as president of the Pew Charitable Trusts, after 25 years as president and 36 years at the nonprofit. What effect did she have on the organization? I’ll answer this question but allow me to begin with a digression. When I was working on additions to the fourth edition of my book How Great Philanthropists Failed and You Can Succeed at Protecting Your Legacy, I was looking for news about the foundations I was writing about. Follow the paper trail of the MacArthur Foundation, for example, and you’ll find a steady stream of news, interviews, reports on initiatives. But reporting on the Pew Charitable Trusts has dried up in this decade. No one outside the organization cared about Pew, even though Pew has a massive communications staff. But perhaps the most illustrative example of Pew’s decline in this decade came as a result of an incident in 2015. Washington Post gossip columnists reported that Rimel was auctioning off her records, with opening bids at three dollars. 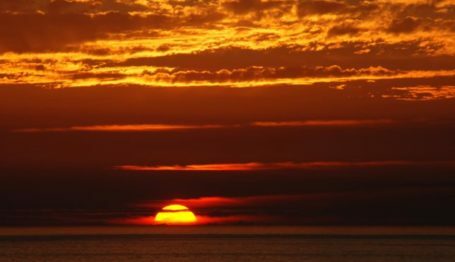 Nonprofit Quarterly’s Rick Cohen took this story as an opportunity to note that Pew’s 990 for 2013 listed her compensation as $4.1 million, of which $3.3 million came from a retirement plan. Rimel’s normal compensation is in the low seven figures. Cohen also noted that Rimel got six-figure compensation (and stock) from serving on the boards of Becton-Dickinson, BioTelemetry, and Deutsche Fund and Asset Management. So one of the legacies of Rimel’s tenure at the Pew Charitable Trusts is that she ascended into the plutocracy and can have an extremely comfortable retirement. But what was her intellectual legacy? She transformed the Pew Charitable Trusts from a relatively small collection of seven allied foundations based in Philadelphia and largely funding conservative and libertarian causes and Philadelphia-based charities into a Washington-based public charity with a vestigial presence in Philadelphia. The Philadelphia Inquirer reports that Philadelphia’s share of Pew funding dropped from 56 percent in 1980 to 20 percent in 2017, and of the 1,000 employees of the Pew Charitable Trusts, only 64 still work in Philadelphia. She acquired what was the Los Angeles Times’s polling unit and transformed it into the Pew Research Center, which regularly issues polls and reports on social trends that are interesting and thoughtful. She collaborated with the Annenberg and Lenfest Foundations in a hostile takeover of the Barnes Foundation, leading the effort to move the Barnes from its home in the Philadelphia suburbs into a downtown Philadelphia space and transforming the Barnes from an educational institution into a tourist attraction. The first and third parts of Rimel’s legacy involve donor intent. 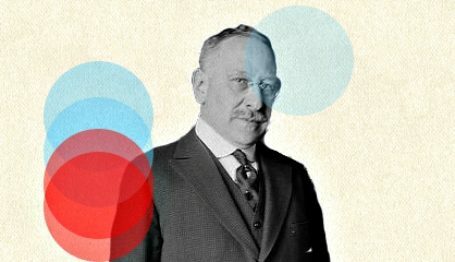 The evidence suggests that of the seven Pews who founded trusts, all were Republicans and two—Joseph N. Pew and J. Howard Pew—were conservatives. If you’re inspired by that sentence, you must have a graduate degree in nonprofit management. Note that Rimel doesn’t say when Joseph N. Pew III made this statement. Nor does she explain why vague memories of long-dead grandparents are a better guide to J. Howard Pew’s intentions than the vigorous and eloquent words of Howard Pew himself. I don’t have enough space to discuss the takeover of the Barnes Foundation by the Pew, Annenberg, and Lenfest Foundations, save to say that they forced the collection to move even though there was no independent evidence that the Barnes Foundation was in a financial crisis that could only be solved by moving the foundation’s art. Those interested in more information about the Barnes Foundation, ought to view The Art of the Steal, a documentary about the takeover. Rebecca Rimel’s career provides additional evidence to donors to make sure that the foundations they create are term-limited.